TAKES three PURE CHONDROITIN EVERY DAY. A seven-time NBA All-Star, Grant was a coach's dream. On the basketball court, he amplified the talents of his teammates and showed that he's a winner as part of two elusive NCAA Championships. At 6'8', Grant could play point guard, shooting guard and small forward with equal adeptness. He was an unselfish player, possessing a strong work ethic and demonstrating creativity with the basketball. He led with confidence, often rising to the occasion in close games. The leadership Grant brought to a team, both on and off the court is immeasurable and his miraculous comeback serves as an affirmation that all of the hard work and sacrifice were worth the effort. Beyond his successful 19-year NBA career, Grant has shown that he can face adversity head on and continue to persevere. After retiring at the end of the 2012-13 season following a 19-year NBA career, Grant has continued to tackle his challenges head-on including the challenges of an aging body. Five ankle surgeries, one staph infection, a sports hernia, countless hours of rehab, false starts and moments of self reflection gave Grant a new-found perspective on life that has helped him adapt and overcome even now, in the face of aging joints and the challenges of being an active husband, father and athlete into his 40s. Grant knows how to face physical and mental challenges head-on. After turning 40 and experiencing the wear and tear of a 19 year NBA career, he knew staying active would be a challenge. 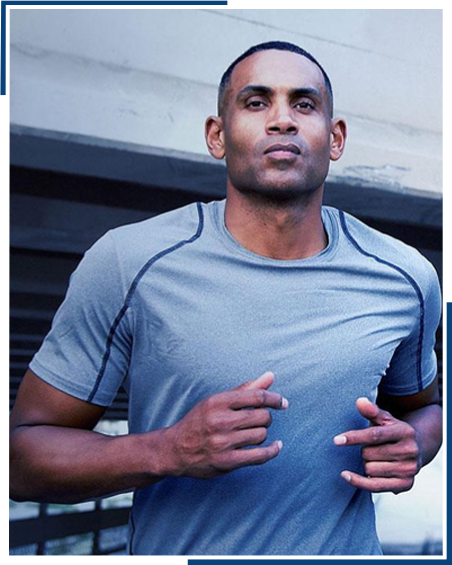 See why Grant Hill never gives up and declares to the world, "I'm not done yet." 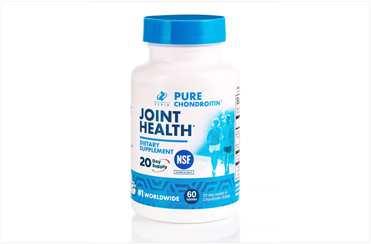 "Within a week of taking Pure Chondroitin, I started working out again." They say when you turn 40, it's time to slow down. They say when you get older, it's time to hang em' up and stop doing the things you love. But I say...we're not done yet. 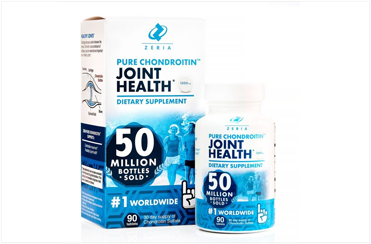 Join me and 50 million others taking control of their joint health with Pure Chondroitin™ and continuing to do the things they love.